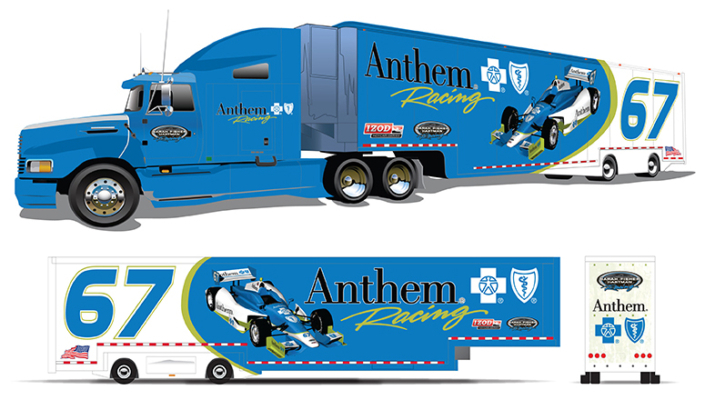 We have top-of-the-line software that allows us to create 3D designs of your race teams’ transporter. 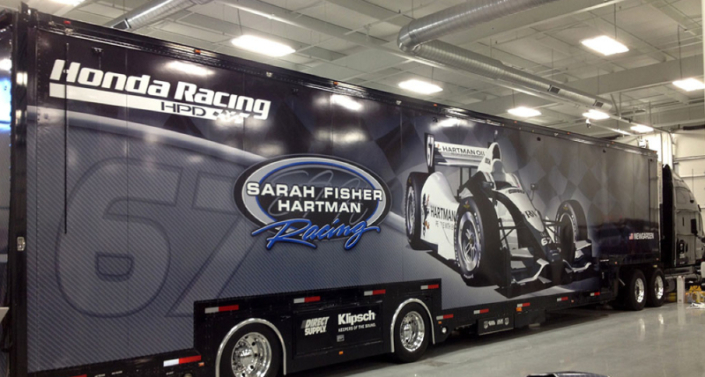 Not only can we create great designs of your graphics, we can also print and install wraps for your racing transporters and trailers. We use quality 3M products and have the skill to wrap your transporter. 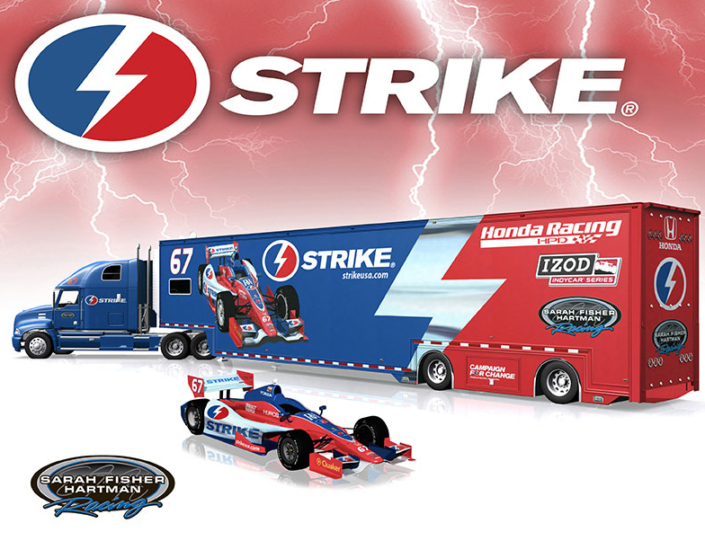 You will have a colorful and quality product to show off at the race track and to show off your sponsors. Being a one stop sign and design studio, we offer everything you need graphically with an affordable price. 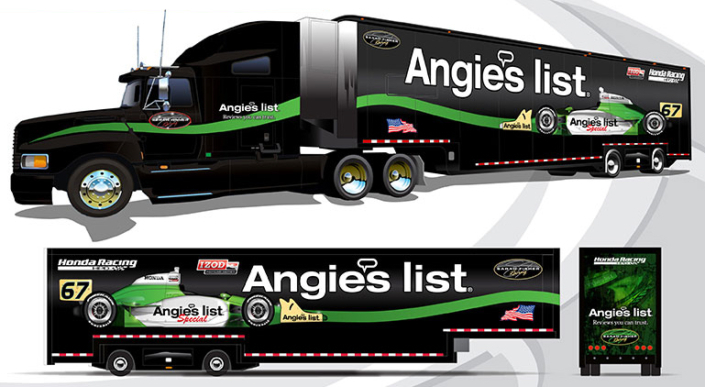 Need someone to install your transporter graphics? We can do that too with our experienced employees.